MSNBC’s Joy Reid was quick to jump to conclusions and now she gets to repent and repent over the wrong that she did this woman. After viewing a viral video, she failed to do anything remotely journalistic to verify the facts. She just piled on and accused Roslyn La Liberte of shouting vile and obscene epithets at a teen. Here millions of followers piled on and demonized the poor woman. It was a false charge, but the lawsuit will be real. 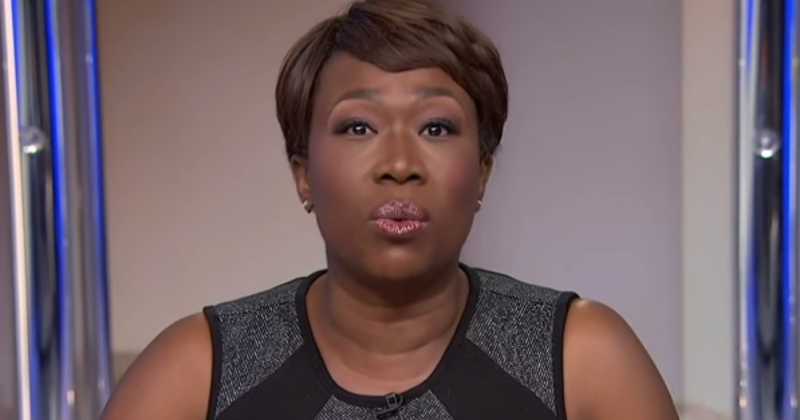 “Defendant Joy Reid is a nationally known political commentator and reporter for MSNBC and has been described as the network’s ‘new star,’” the suit states. “She is the host of ‘AM Joy,’ a show that is reportedly broadcast to more than a million viewers on Saturdays and Sundays from 10 a.m. to 12 p.m. She is also the host of the ‘AM Joy Podcast.’ She is extremely popular on social media – at the time these events occurred she had some 1.24 million Twitter followers, 96,600 Instagram followers, and 206,400 Facebook….